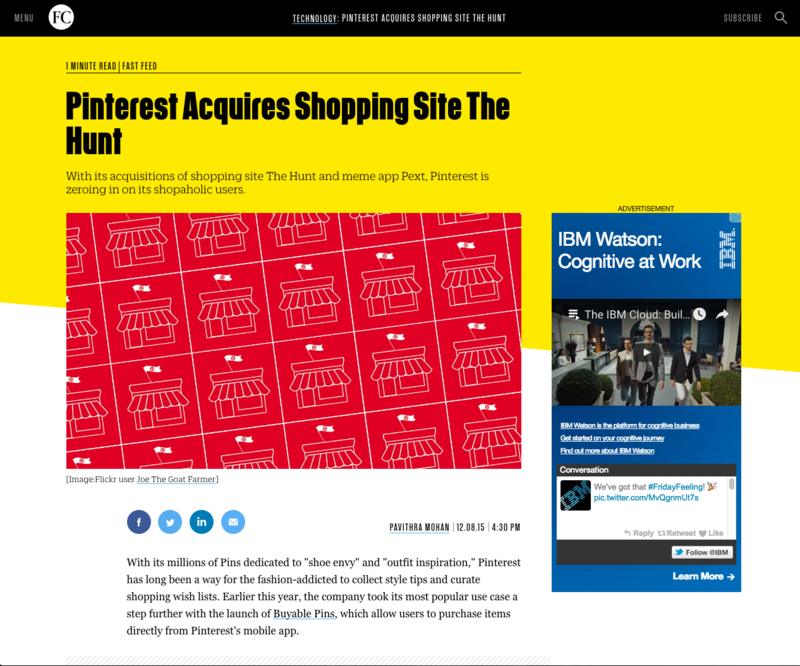 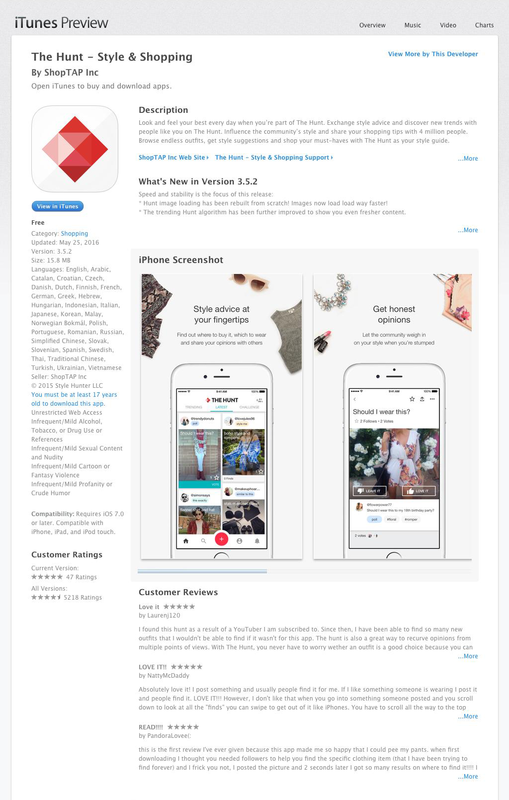 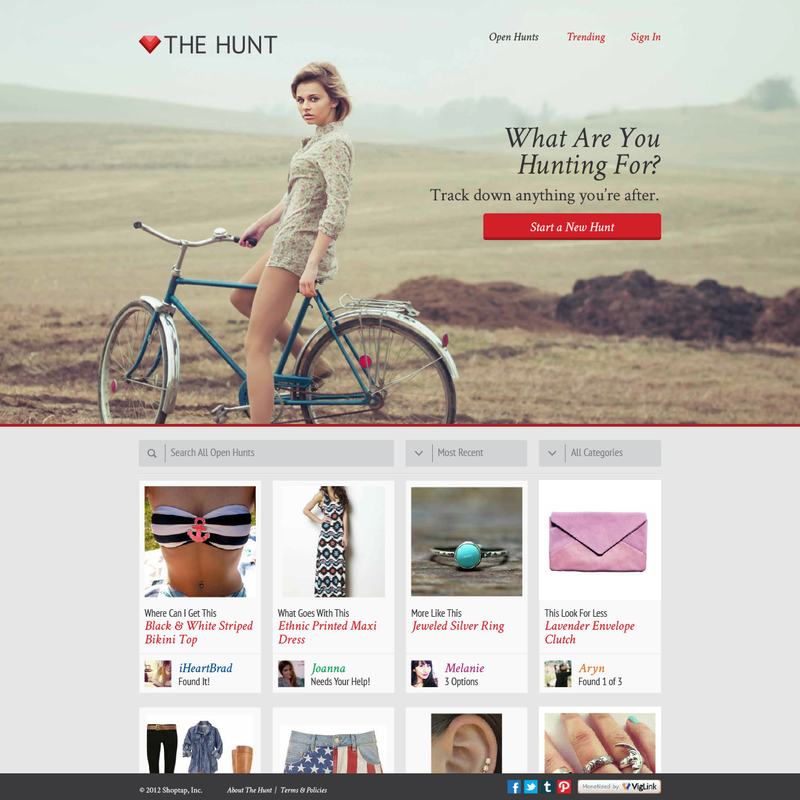 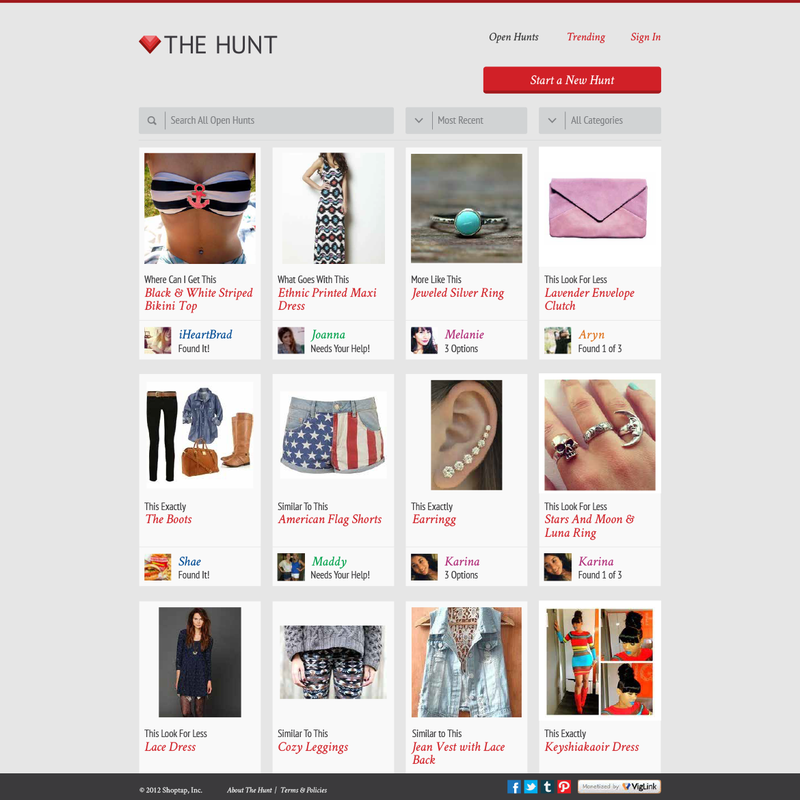 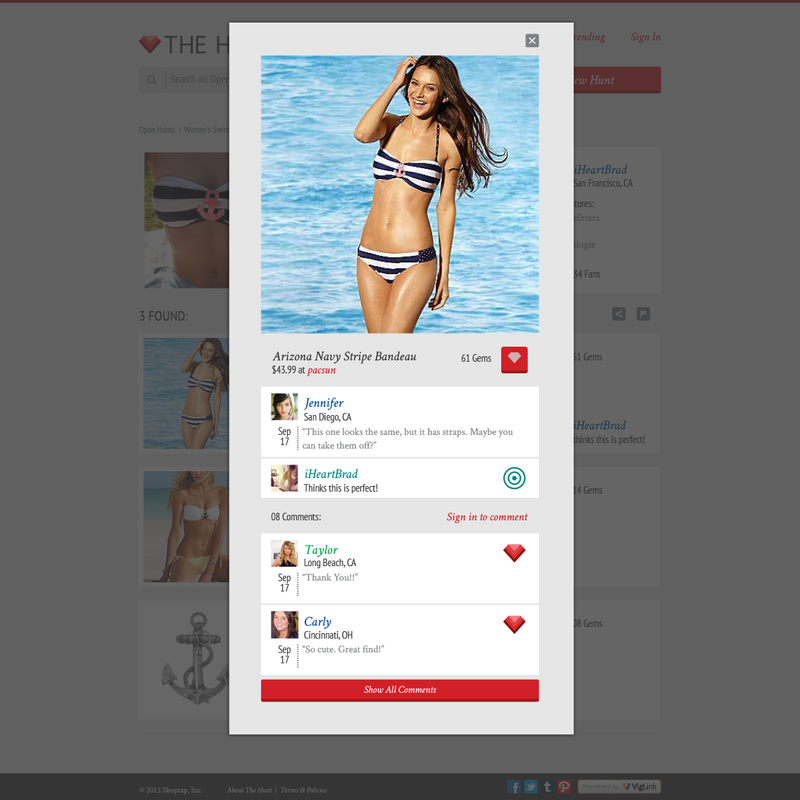 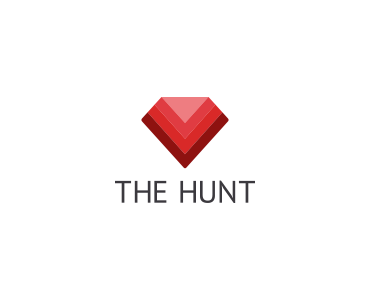 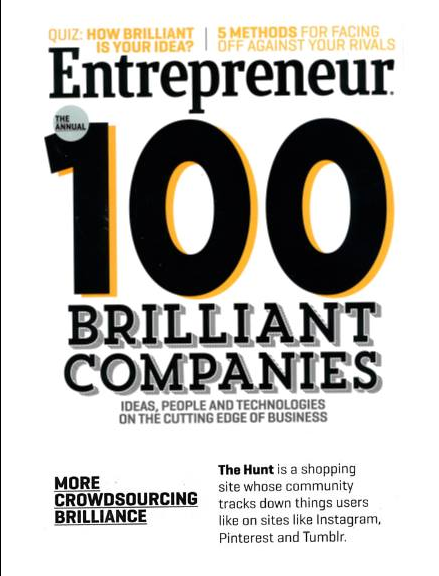 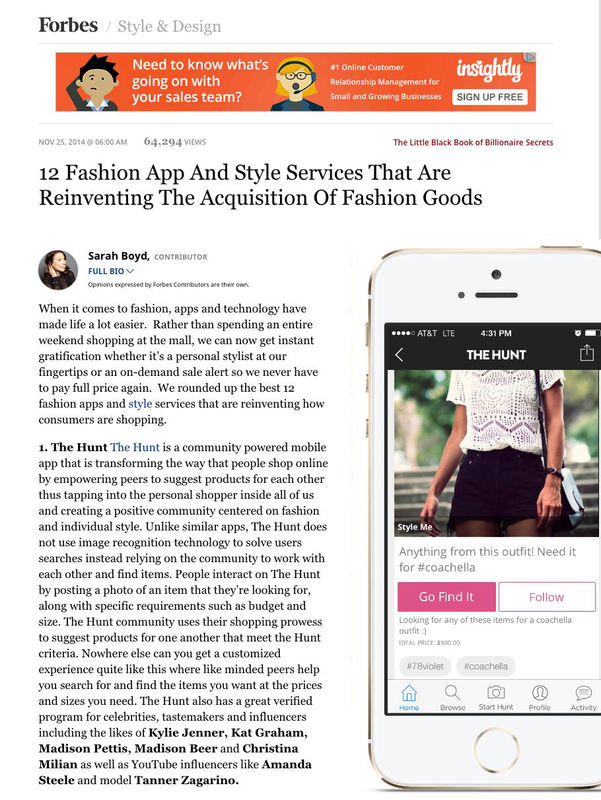 The Hunt is a consumer shopping app developed at ShopTap, a startup for which I was cofounder and design lead. 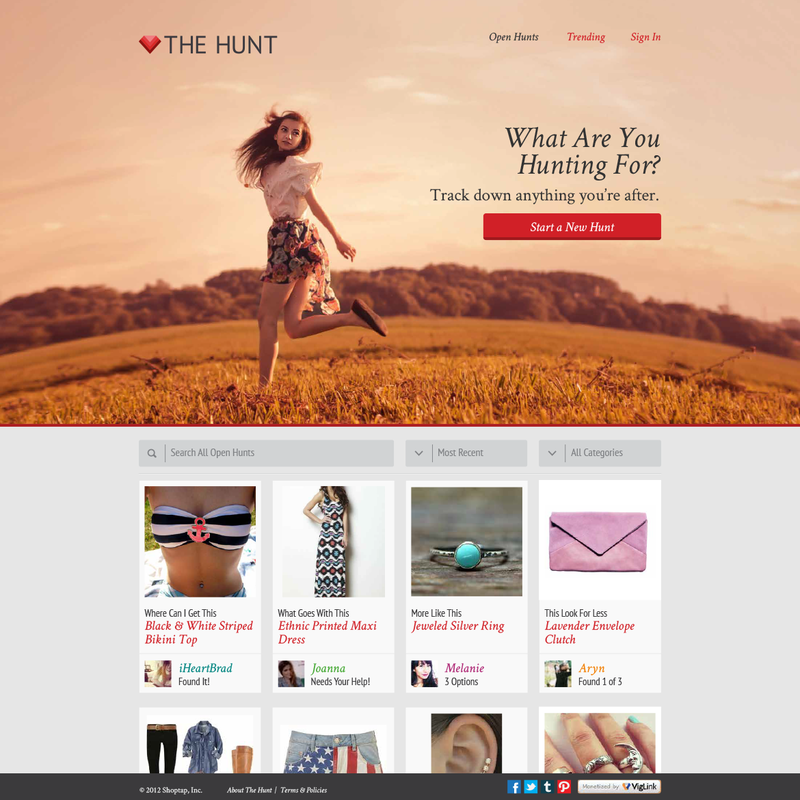 The app was designed to be the first 100% socially-merchandised store, develop an up-to-the-minute inventory at local boutiques and enlist the community to help hunters track down exactly what they've been searching for. 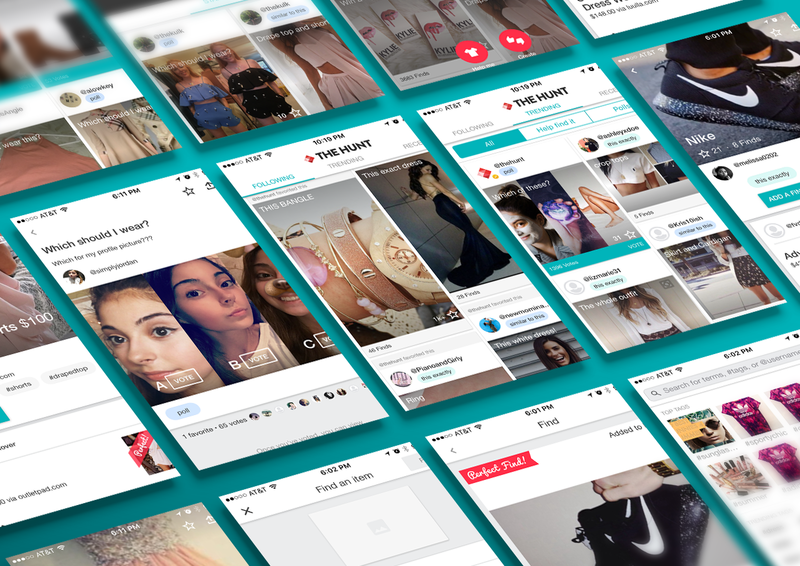 ShopTap was able to raise over $16 million from investors including Ashton Kutcher, Tyra Banks and Khosla Ventures, reach over 4.5 million users and maintain a 5-star review in both app stores.